Hydromet Cloud is an evolved yet simple Secure Web-Based Data Hosting Solution capable of retrieving data from remote field stations and delivering information to you anywhere in world. See how quick and easy it is to use the Hydromet Cloud App for Hydromet Cloud. View custom plots, stations and alarms right on your phone anywhere!! View Video. Find out more during this on-demand webinar. Because of the remote locations and naturally harsh environments of many water resources, monitoring and communicating the resulting data is not always simple or straightforward. Telemetry is an automated process for performing measurements and collecting data back to receiving equipment for analysis. Remote or inaccessible locations require the use of different radio communication technologies integrated into the telemetry system to transmit the information. Therefore, a remote telemetry system is a necessary tool for many water resource monitoring professionals. Download our whitepaper and get an in depth look at using the most effective and efficient telemetry method to monitor and transmit water resource data based on the location of the application. 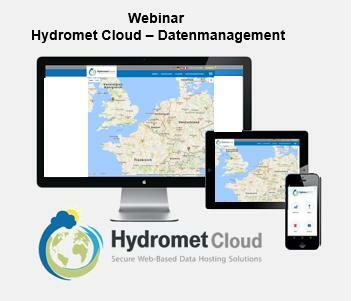 Webinar | Learn How to Access Remote Data with Hydromet Cloud – Web & App solution at a glance! Hydromet Cloud is an evolved yet simple Secure Web-Based Data Hosting Solution – capable of retrieving data from remote field stations and delivering information to you anywhere in world. Find out more during our live webinar! In addition to the measured values, images from your measuring site and its surroundings can provide valuable additional information that will help you operate and maintain the station. You can also use such a picture in the field of public relations, if you publish live pictures of different sites on you homepage. 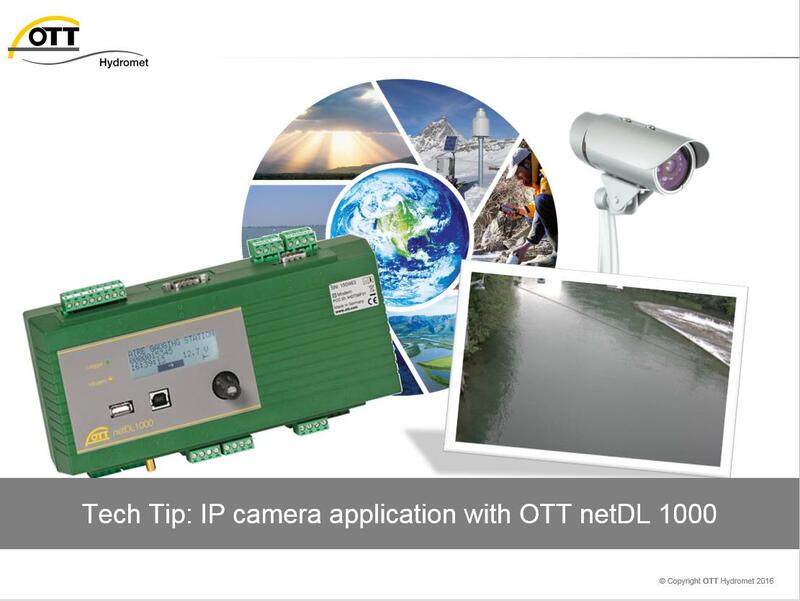 In the current TechTip, you will learn how the solutions are set up with an IP data logger OTT netDL. An example download configuration will help you!